PJ Watters likes to tell stories about real people. 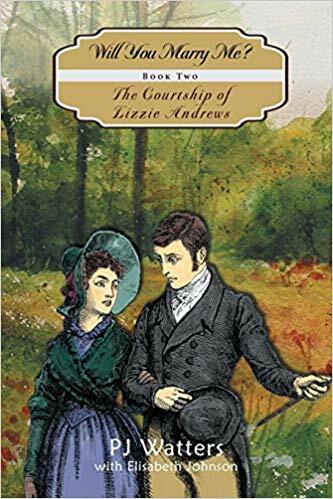 More than mere gossip, her first three books chronicle a true historical romance based on 62 love letters discovered in a dusty attic. The letters were written in 1950 by a love-struck 16-year old Harvard scholar. 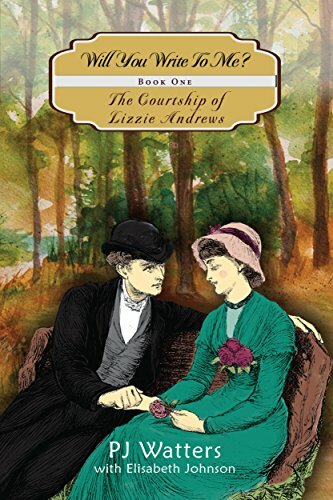 The trilogy, The Courtship of Lizzie Andrews, was written in conjunction with genealogical researcher Elisabeth Johnson. 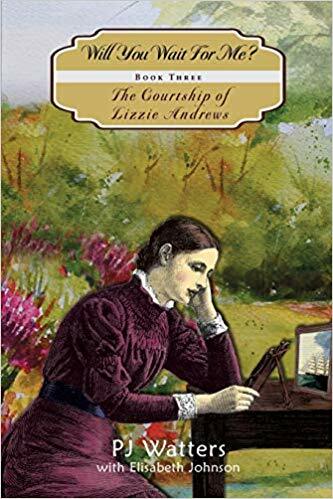 The third book in the trilogy includes biographical profiles of 200 people living in New England and New York in the mid 1800s.